Dimensions (L x W x H) 2600 x 1240 x 2230 mm Max. 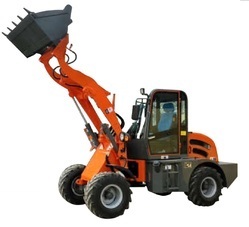 We are the leading manufacturer and supplier of Multi Functional Telescopic Wheel Loaders. 2600 x 1240 x 2230 mm Max. 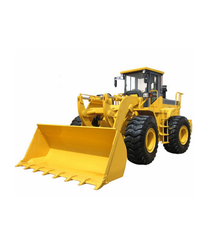 Looking for WHEEL LOADER ?